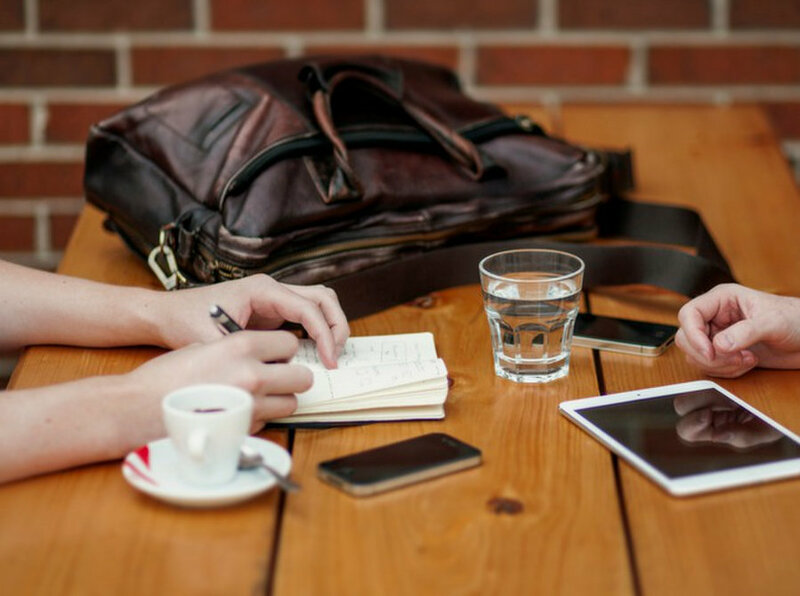 Redback Conferencing is an Australian conferencing and digital events provider dedicated to helping organisations meet, present and collaborate at a distance. Our technology not only gives you the most stable and secure platform available, it also enables you to bring your people together with a high quality, super reliable Teleconference first time, every time. There’s no need for special equipment, no lock-in contracts and any number of participants can use a landline or mobile to join in the conversation. From humble beginnings in a shared Sydney CBD office to servicing some of Australia’s largest organisations, it’s been one crazy ride and it doesn’t appear to be slowing down anytime soon! In early 2007, after selling a successful Canadian teleconferencing business, Jeff Downs saw a gap in the Australian market for a local conferencing provider that offered fully managed online services with a difference – he simply packed up his family and started all over again. It didn’t take long before his good friend, Peter Matsumoto, the technical genius, was on board with the idea. 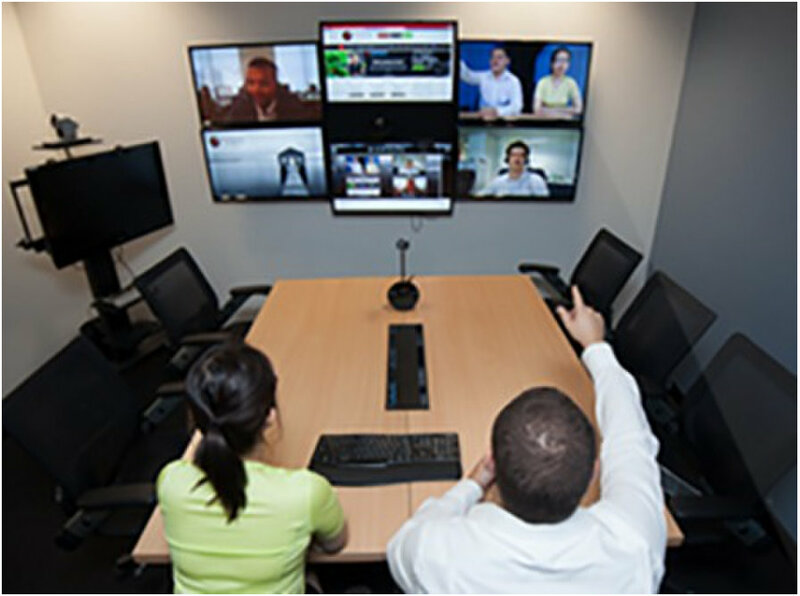 Redback Conferencing is an Australian company that dramatically improves the way organisations meet, present and collaborate at a distance. 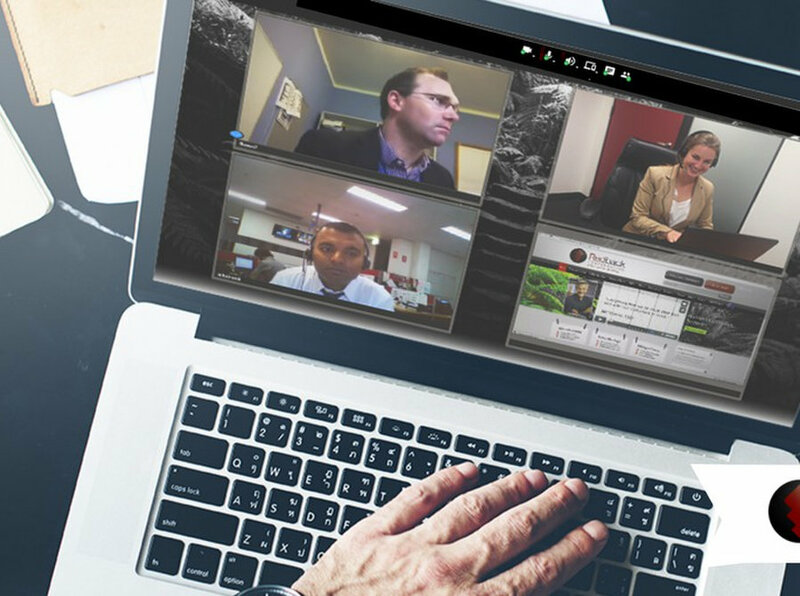 We deploy the latest Webinar, Webcasting, Teleconferencing, Web Conferencing and Cloud Video Conferencing technologies to thousands of Australian businesses all while delivering an unmatched level of support, ease of use and peace of mind. Redback is a supplier of choice because we provide conferencing services that are simple, secure and cost effective.